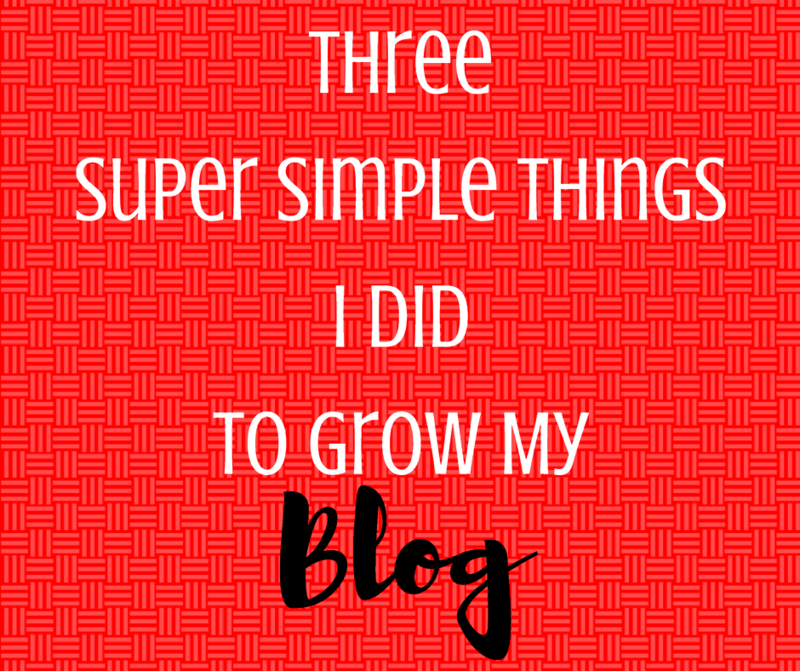 These three things helped me take my blog from just a hobby to a profitable business. I get asked on an almost weekly basis about my blog. How did I start it? How do I do it? Do I make money? I decided with the new year it would be a great time to start a new series answering some of these questions. So on the first Friday of every month I’ll be sharing blogging related tips, tricks, ideas to help both newbie bloggers and seasoned bloggers alike. 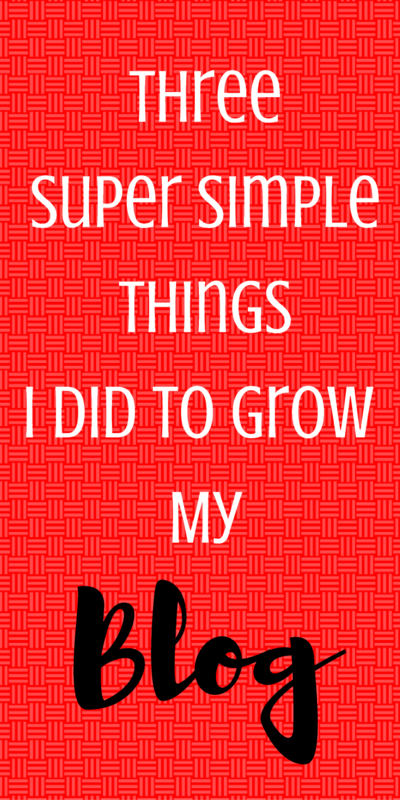 Let’s start with 3 super simple things I’ve done to grow my blog. Joined My Local Facebook Blogger Groups. 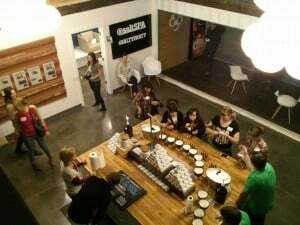 I found my first local Facebook group, The Utah Bloggers, by chance one day when I was looking for groups to join to help grow my blog. There are several blogger Facebook groups that focus on certain areas of blogging (SEO, growing social media following, food photography, etc.) and I’m in several of them but none have helped me more than the local groups I’m in. I’ve met some of my best friends from the groups and made some amazing business contacts from local events I’ve learned about in these groups. Bloggers spend most of their time behind the screen and camera and it’s great to be able to meet fellow bloggers and companies that want to work with bloggers. Search your state or nearest city blogger group (like Utah Bloggers or Los Angeles Bloggers) and you’re sure to meet some really great people as well as grow you blog. Joined The Social Fabric Network. If you’re not familiar with Social Fabric it is a network that connects influencers (bloggers, vloggers, etc.) with companies to help spread the word about new products, services, etc. Not only do they offer sponsored posts opportunities ($$$) but they have the Social Fabric University that teaches e-courses on many different topics from photography tips to how to get more sponsored opportunities and more and their Facebook group is hugely supportive as well. 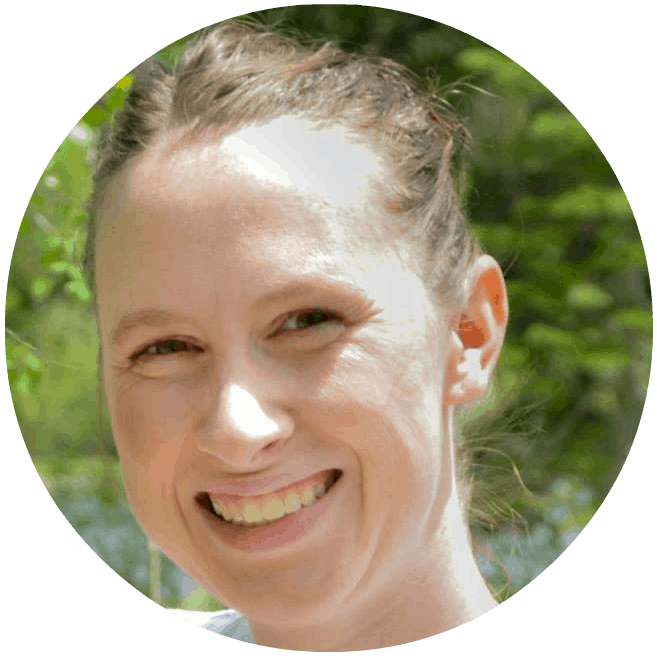 Working with Social Fabric not only was the first place I started monetizing my blog but also gave me the confidence to start pitching companies personally. If you are wanting to make your blog profitable but not sure where to start I would start with Social Fabric. Went To The Build Your Blog Conference. I’m a very social person and I love any opportunity to meet new people. Add in speakers and classes where I learn how to do things better and awesome parties and I’m in heaven. I went to my first BYBC back in 2015 and it was the number one thing that helped me grow my blog. From meeting companies I’ve loved working with (like Blendtec and Get Away Today) to making connections with super talented bloggers; BYBC has been the best thing I’ve done for my blog each and every year I’ve gone. This year won’t be any different. There are going to be classes on how to grow your Instagram organically, how to organize your blog, Google Analytics, how to make and sell printables, the legal side of blogging and more. And they just announced that Alison Faulkner from The Alison Show will be the keynote speaker on Friday! If growing your blog (or starting your blog) is one of your goals this year you don’t want to miss Build Your Blog Conference! It’s taking place February 3-4 in Salt Lake City, Utah. I’ll be there and would love to meet you! Make sure to use code TASTEFULLY50 to get $50 off your ticket. Get your tickets here!